to our Jet-Line Onlineshop for garden-furniture, gas- and charcoal-barbecues, awnings, ourdoor-blinds as well as all kinds of accessories for your garden. 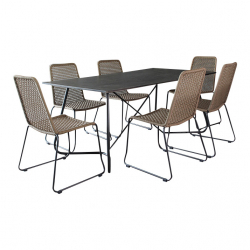 Our wide product-range contains garden-furniture made of polyrattan, stainless-steel and wood. We offer outdoor-tables and chairs, benches, garden- and sunbeds, as well as sunshades and hanging-sunshades. Please have a look at our design garden-sets and fireplaces. Jet-Line is a great address for everything that makes your garden even more inviting. 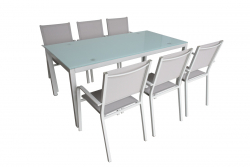 An important selection criteria for the purchase of outdoor-furniture is the space-requirement. 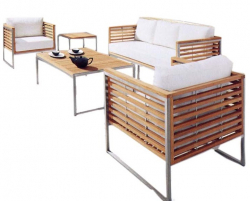 Are you looking for something space-saving for your balcony or patio? We offer a nice range of functional furniture with stacking- or tear-out-function. If you are looking to equip your spacious terrace please feel free to have a look at our appealing XXL lounge-furniture-array. 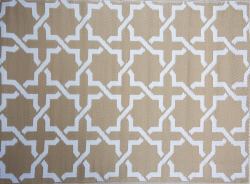 Have fun browsing our sites and shopping our products.